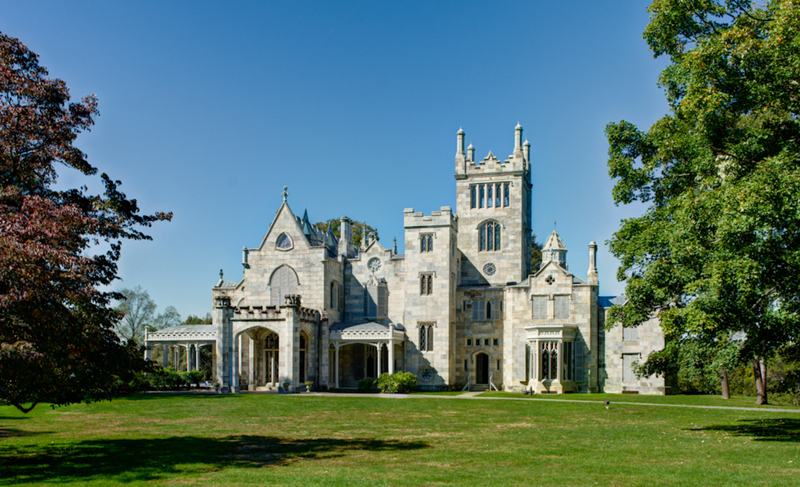 I stumbled upon this trailer for the film, Winter's Tale when I was reading about the Lyndhurst Mansion in Sleepy Hollow, NY. I'm visiting the house ("house" is an understatement) in a couple of weeks when it turns into "Jay Ghoul's House of Curiosities" for the spooky Halloween season. Little did I know, however that a good amount of the movie was filmed there. How is it possible that I - the sappiest Romantic of all time - have never heard of this book or seen this film? ?